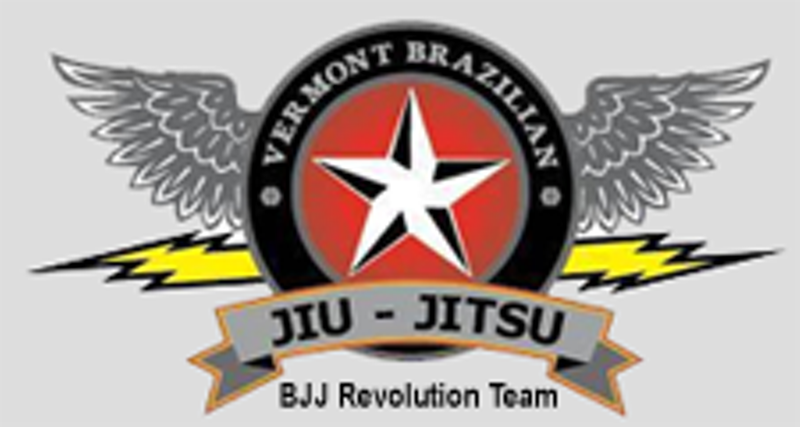 Brazilian Jiu-Jitsu | Vermont Brazilian Jiu-Jitsu | Classes (Paid) | Kids VT - small people, big ideas! The future of our nation lays on the courage, confidence and determination of its people. Our Kids BJJ Program promotes self-esteem, self-confidence, character development and a physical outlet with discipline, cooperation with other children, respect for peers and adults, perseverance and a healthy lifestyle. Brazilian Jiu-Jitsu will help your kids to learn realistic bully-proofing and self-defense skills that they can use for the rest of their lives! Brazilian Jiu-Jitsu builds endurance, patience and self-respect. Give your kids the ability to get stronger, gain confidence and build resilience! Our sole purpose is to help empower people by giving them practices they can carry with them thorough out life. Remember you are raising children, not flowers. First class is free! Please stop by our school at 55 Leroy Road, Williston; call 598-2839; visit vermontbjj.com or emailjulio@bjjusa.com to register your son or daughter!